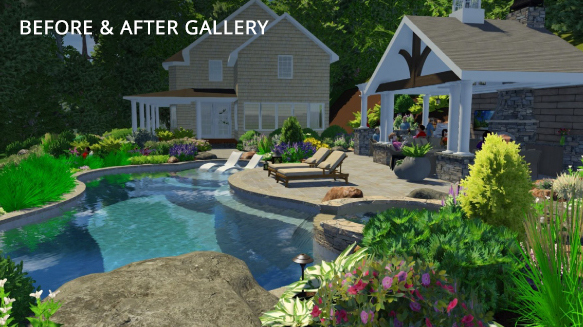 Let’s Make a Backyard Your Family Will Love. 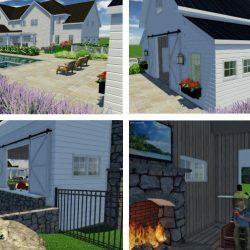 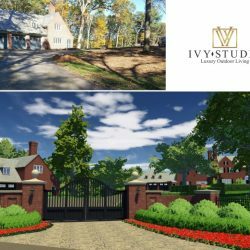 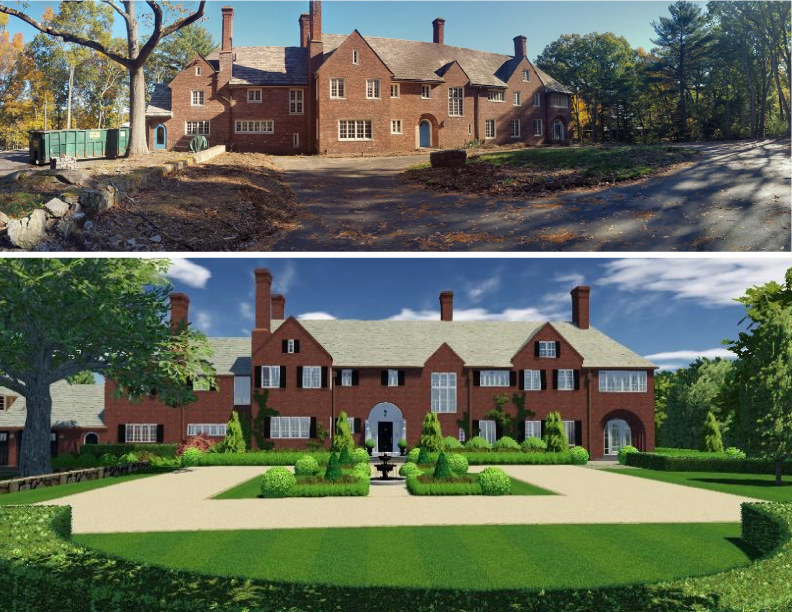 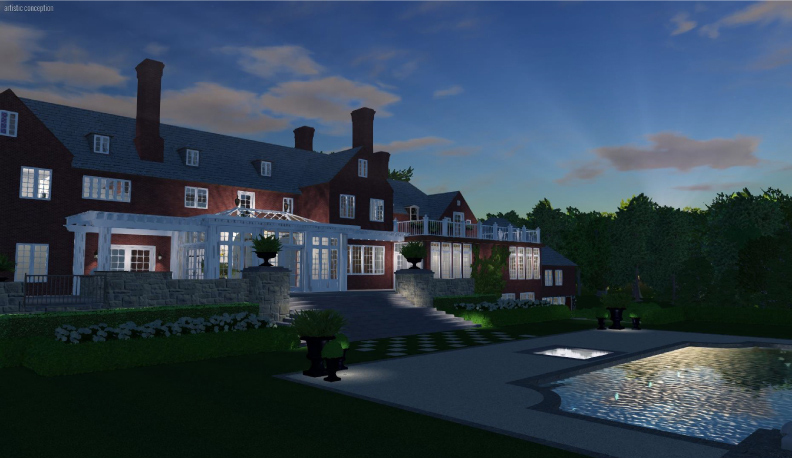 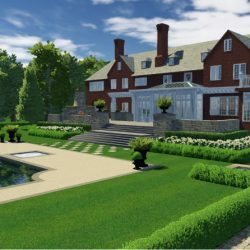 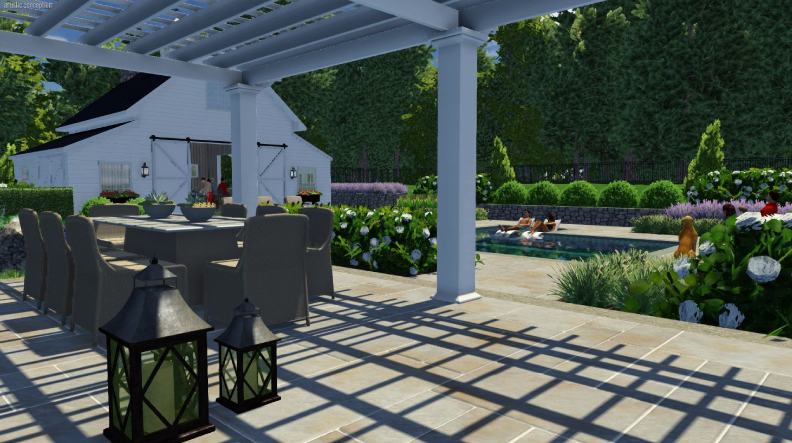 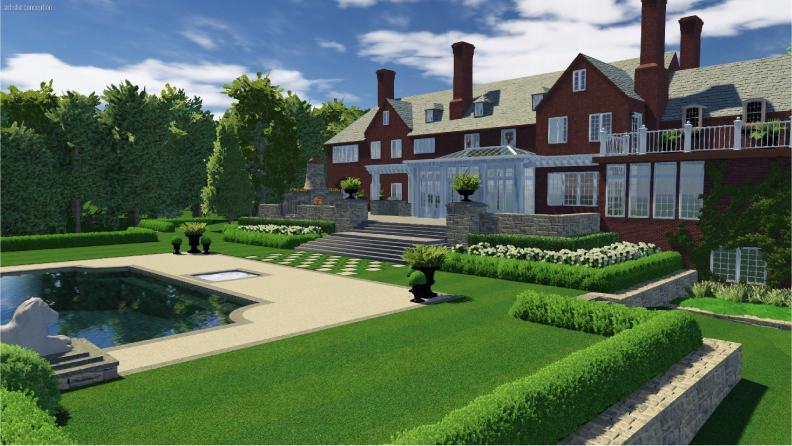 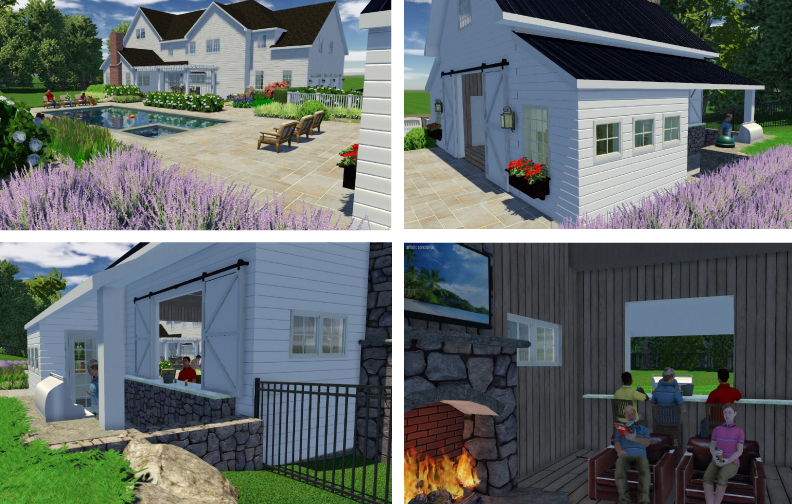 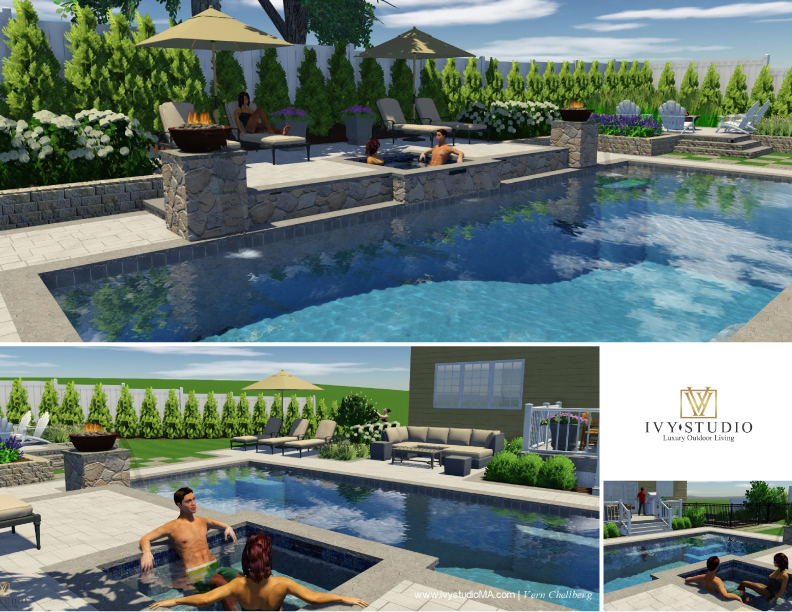 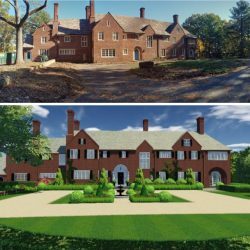 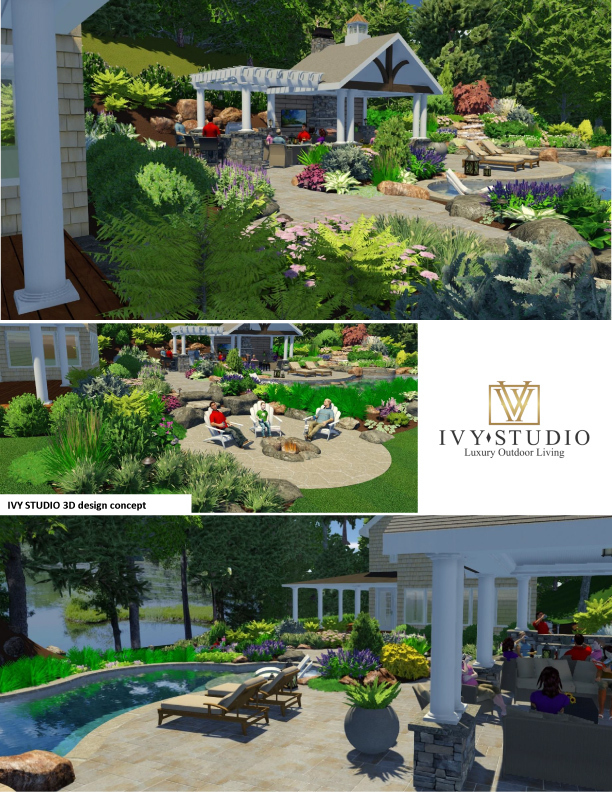 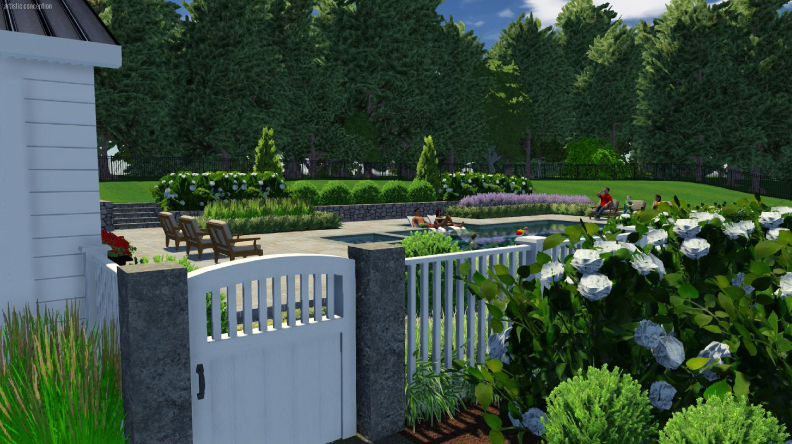 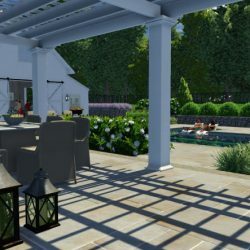 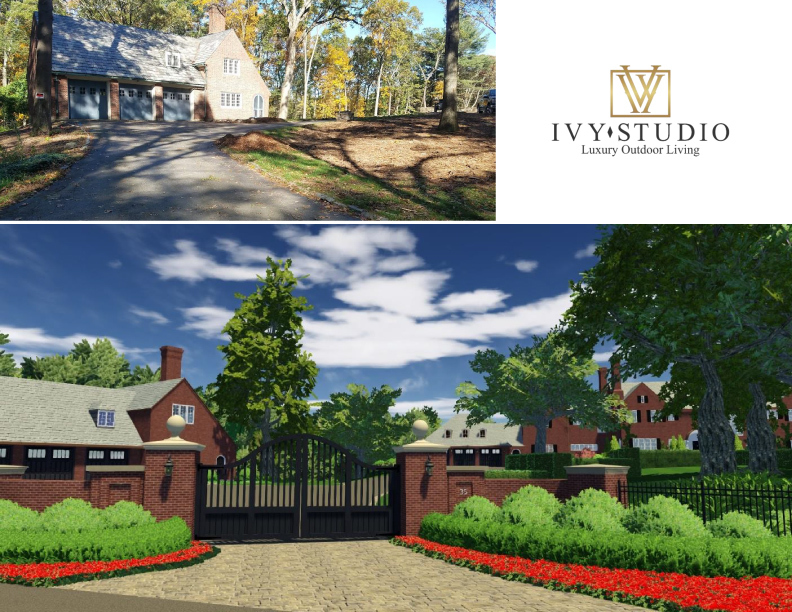 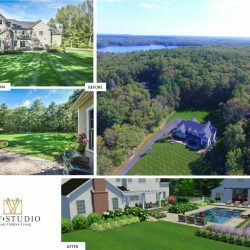 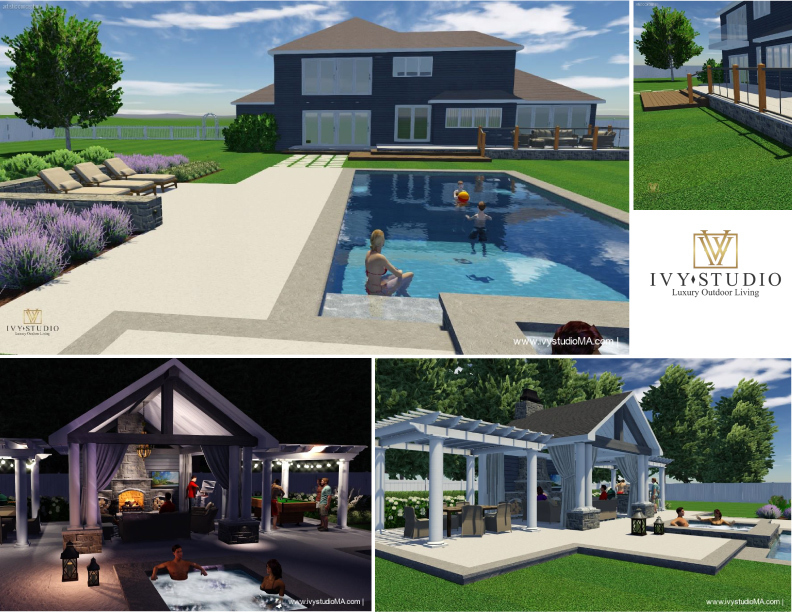 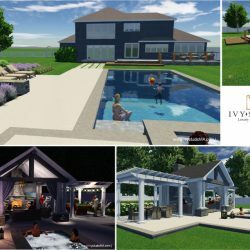 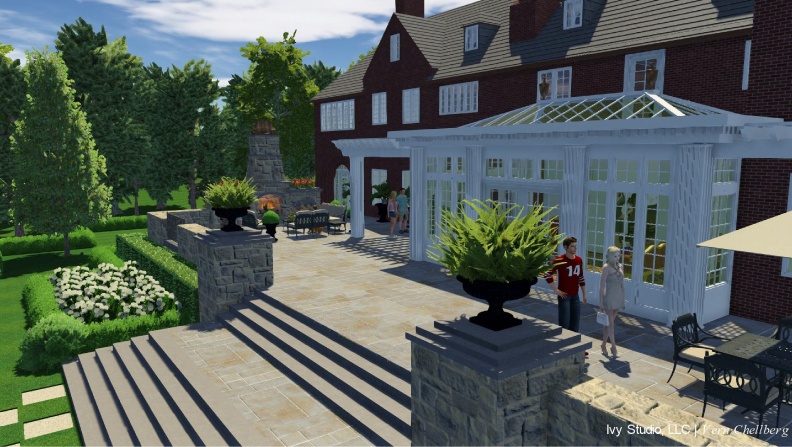 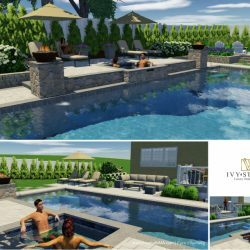 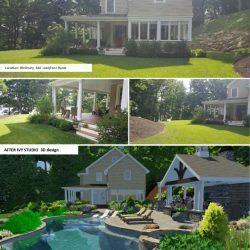 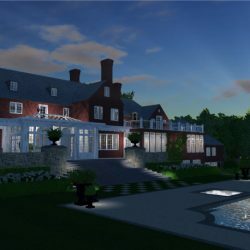 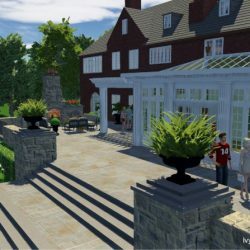 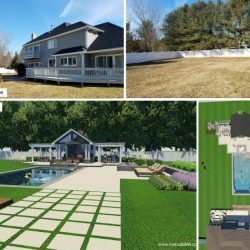 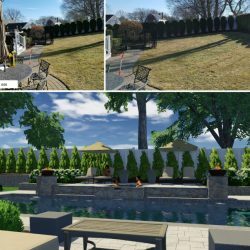 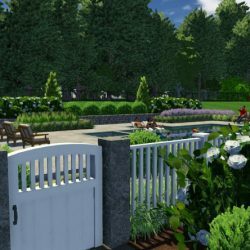 Ivy Studio is a professional Design and Construction firm based in Canton, MA, specializing in total outdoor living concepts. 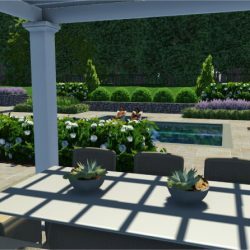 We create thoughtful outdoor living spaces that are tailored to each client’s unique taste to create a space that is inviting, comfortable, safe and engages the senses. 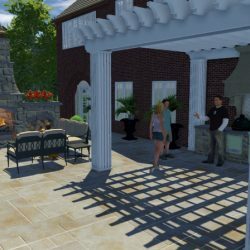 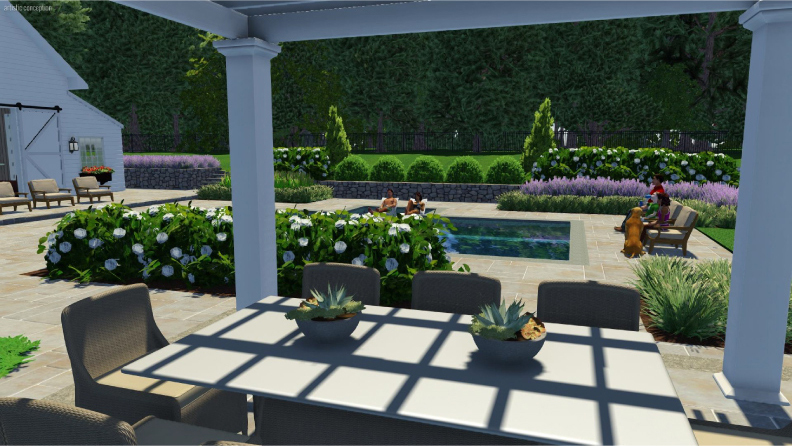 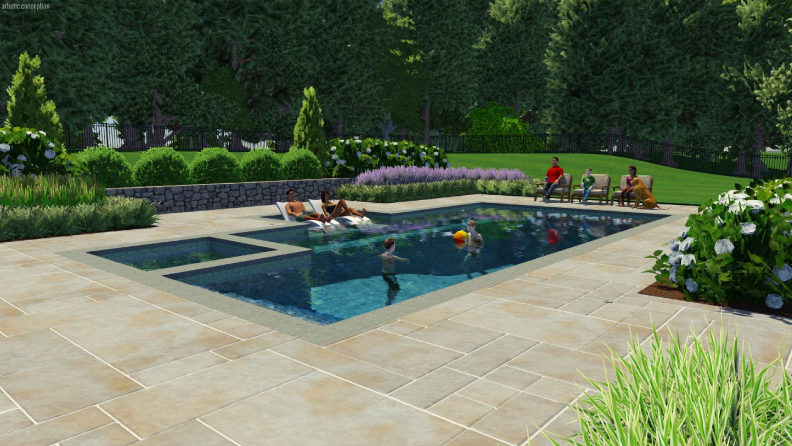 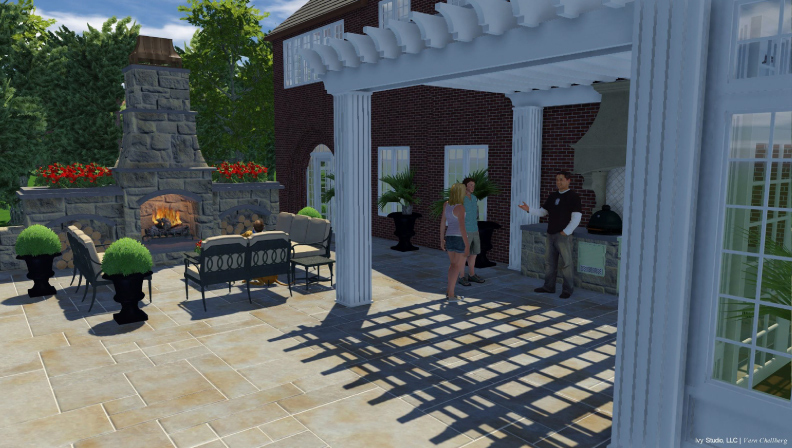 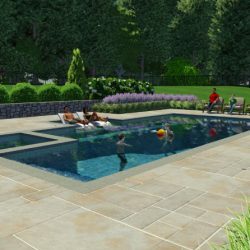 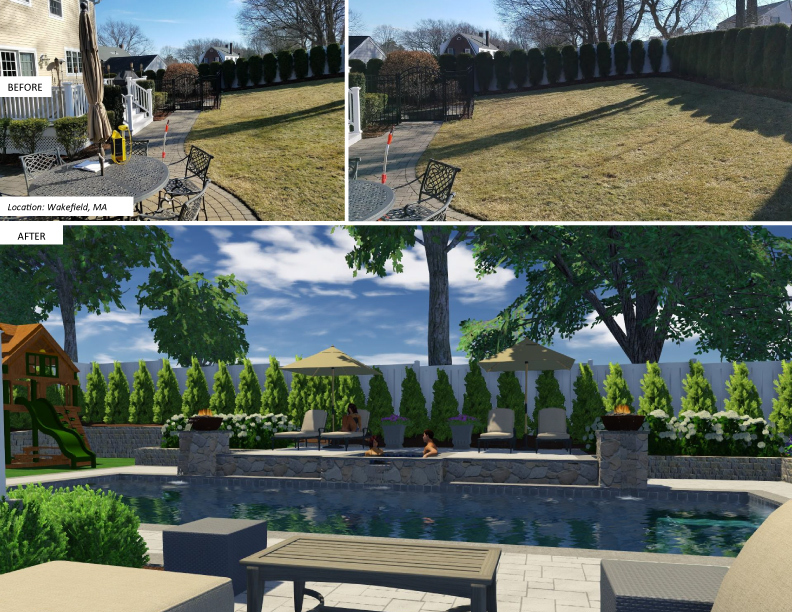 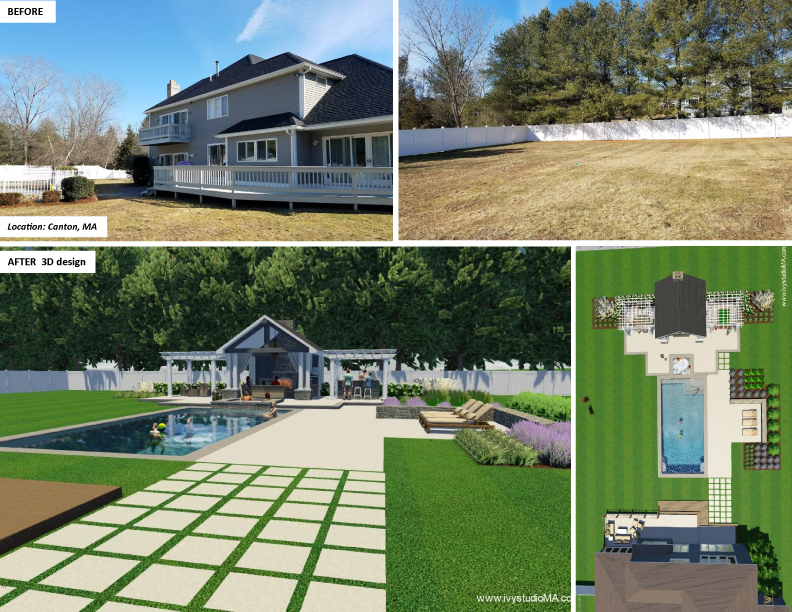 Our projects include elements such as outdoor kitchens, fire pits and fireplaces, swimming pools and spas, water features, patios, pavilion structures, custom masonry, and landscape plantings. 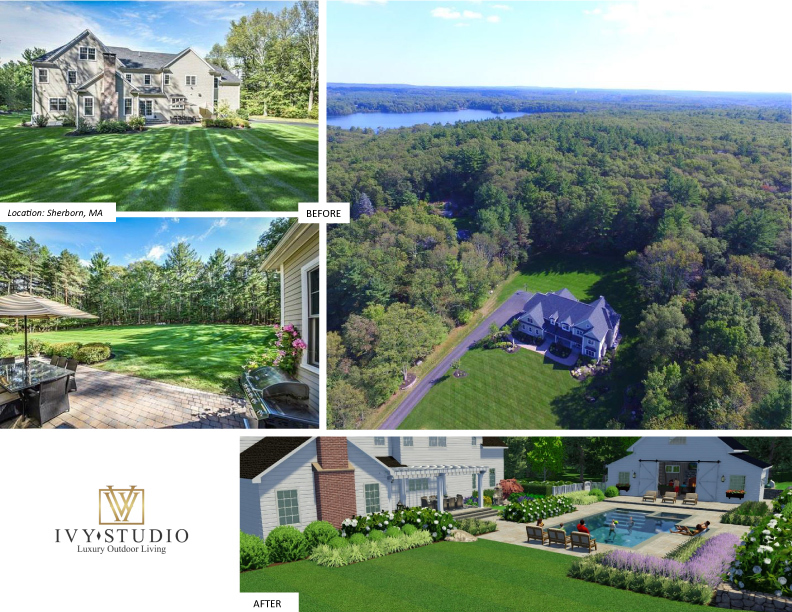 Our aim is to provide a tailored end-to-end “one point of contact” experience for our clients all while keeping within the agreed upon budget and timeline. 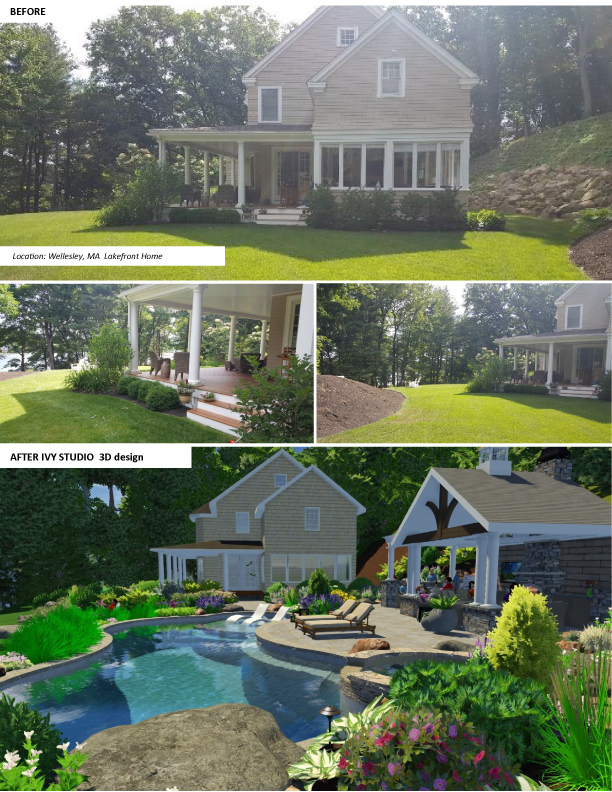 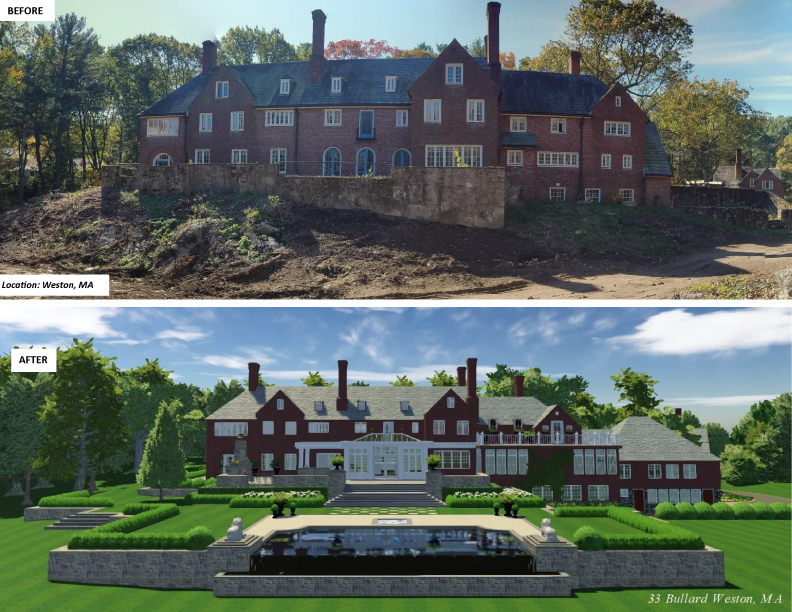 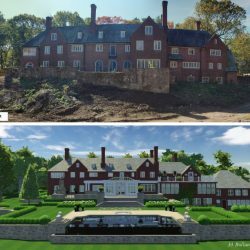 As both a landscape designer and Contractor, our process ensures that the creative integrity of your project results in top-notch quality, pure and simple. 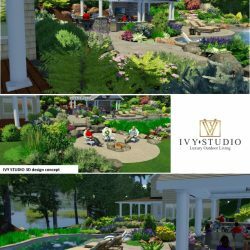 Learn more about Ivy Studio here.